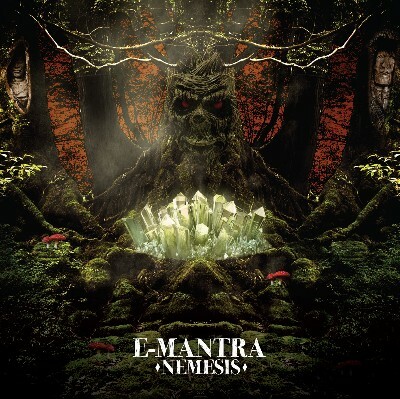 Well, for us this album is probably the strongest E-Mantra album to date. So if you dig his style, we are sure you’ll be pleased! Enjoy!